It was a long time coming, but thanks to the river section of the K&A canal in Newbury, I finally caught my first lure caught Chub. What a beautiful fish! 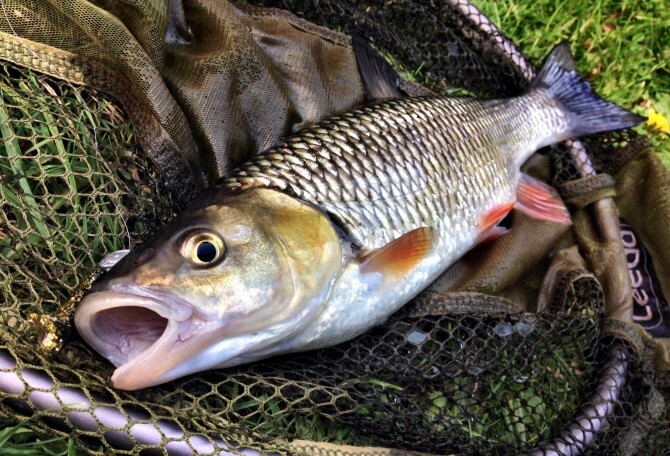 The chub were sat in faster flowing water and took a tiny black and gold Grass Minnow S fished across the flow.